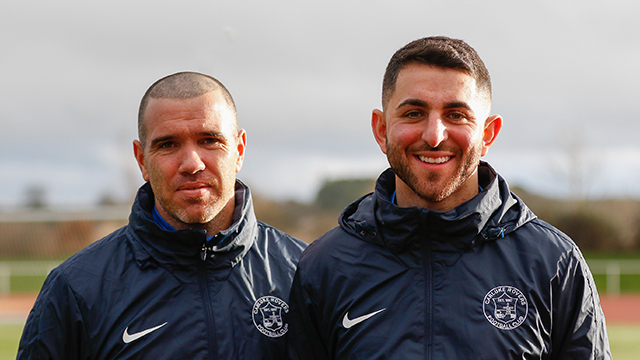 The Management and Committee at Carluke Rovers are delighted to announce 2 new signings. Midfielder Lee Pettigrew and Forward Stephen Larkin join us from Forth Wanderers. Welcome to the Rovers guys.